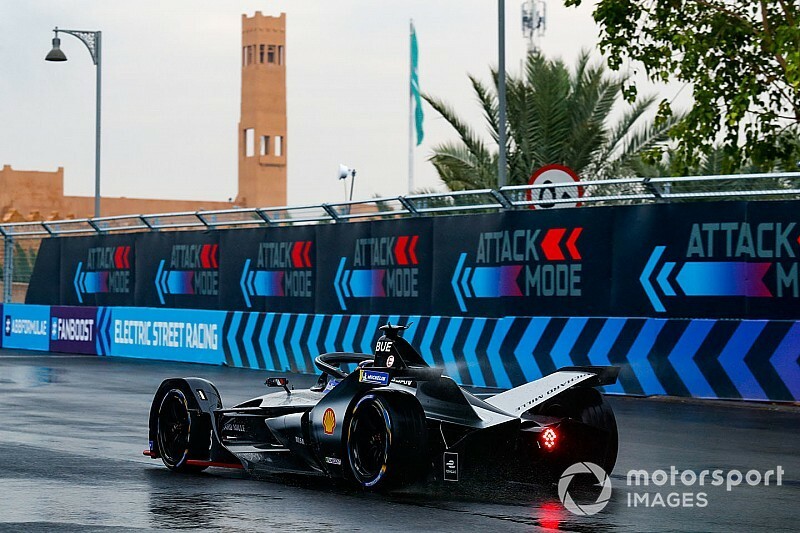 Alejandro Agag says increased power is among the minor changes ABB FIA Formula E is considering making to the attack mode system following the 2018/19 Ad Diriyah season opener. The first iteration of the attack mode, which the FIA can change for each race, was two four-minute bursts of 225kW, with the activation zone placed in a tight off-line spot at the very beginning of the Ad Diriyah circuit's main straight. 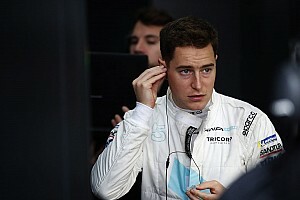 The placing of the activation zone was moved after criticism from the drivers ahead of the race, and they offered further on the system's effectiveness after the race. 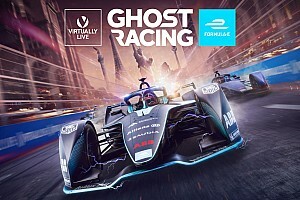 When asked for his thoughts on the attack mode's first outing and if FE was planning to make any tweaks to its use as a result, Agag said that any changes would be "nothing major". "It depends on where we put it, positioning on the track [for future races]," he told Motorsport.com. "But the difference was quite visible, I think it was sufficient for guys to overtake. So minor tweaks. It worked really well. "It's more like a lose mode because you lose time. I lost a position activating it, and then I never properly got back it because the 25kW is not really enough to make a proper move. "We should have 250kW or something so you at least you accelerate so good that you can clearly make a move. 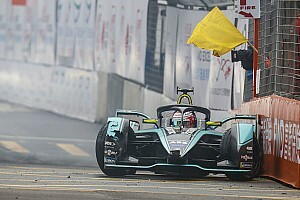 Right now, if someone defends you do not overtake them.Lucas di Grassi outlined his belief that there are "[fewer] strategy possibilities with current format". "Maybe if they put attack mode at qualifying power the difference will be very big," he continued. "Or in another track maybe you have to go through pit lane to activate it – maybe there are different stuff to use these solutions. 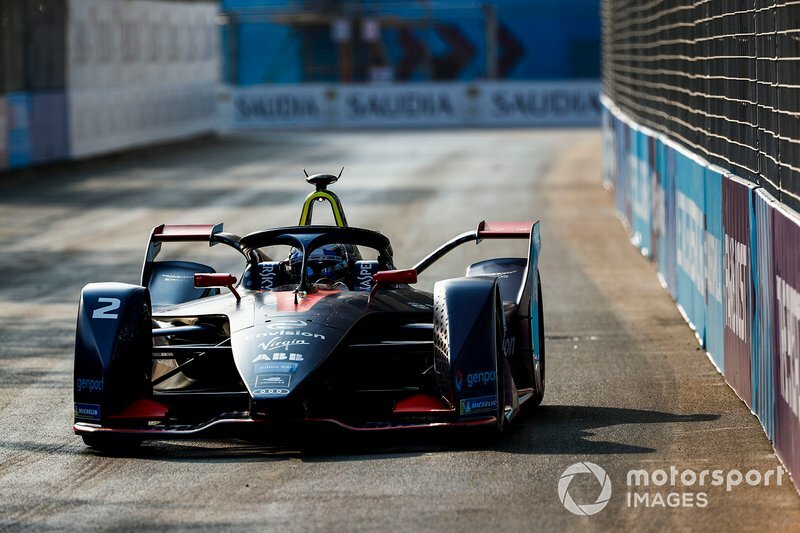 But Virgin Racing driver Sam Bird reckons attack mode should lead to a greater time loss, which would reward drivers who fight back through on the higher power setting. "You [should] lose six, seven, eight seconds instead of one," he said. "So you do definitely lose positions and then you're fighting with new people and you have to make your way through. "A bit like the joker lap in Rallycross – same sort of concept, only you lose six-eight seconds but you've got more power for the next three laps. Something like that would be cool."